Shivaa Engineering Works came into existence in the year 2009 as a Sole Proprietorship based firm with its business office situated at Coimbatore, Tamil Nadu, India. Our company is the leading manufacturer Solar solutions,. 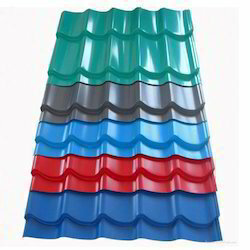 Additionally, we are also a service provider for Roof Panel Service, Solar EPC Service, Solar Panel Wiring Service and more. We use quality material and latest techniques while manufacturing the offered products. We provide the good and vast range of quality products with industrial norms and standards, service guarantee and customer satisfaction. The material used in manufacturing the range is sourced from the reliable vendors of the industry. Moreover, the products and services are provided at market leading prices.